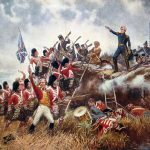 The War of 1812 was fought between the US and England from 1812 to 1815. 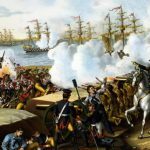 The War of 1812 is interesting for a couple of reasons, first both sides claim victory. The British view the war as a minor part of the Napoleonic Wars, whereas the Americans see it as a second War of Independence. Ironically today that is the world’s largest undefended border in the world between the two of the largest trading partners. Today historians still study the war as examples of not just the politics of the time but as examples of American Independence and British Colonialism. 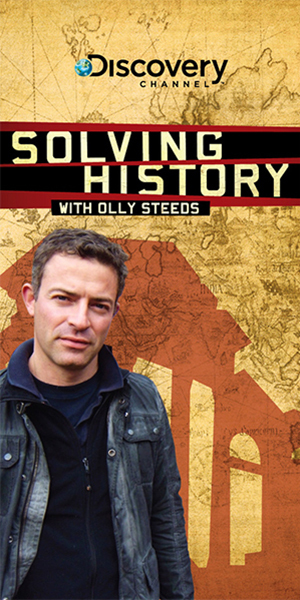 Here we discuss the causes and ramifications of the war and its impact on our history. Please feel free to participate and share your thoughts. Copyright © 2019 The War Of 1812 Historical Blog. All Rights Reserved.